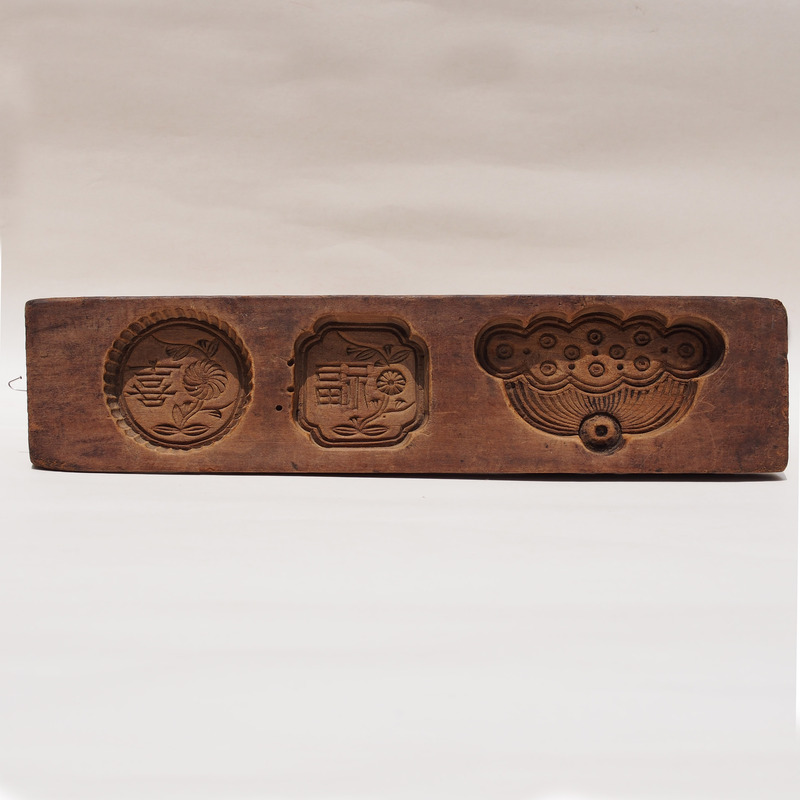 Cookie moulds for 3 different cookies. 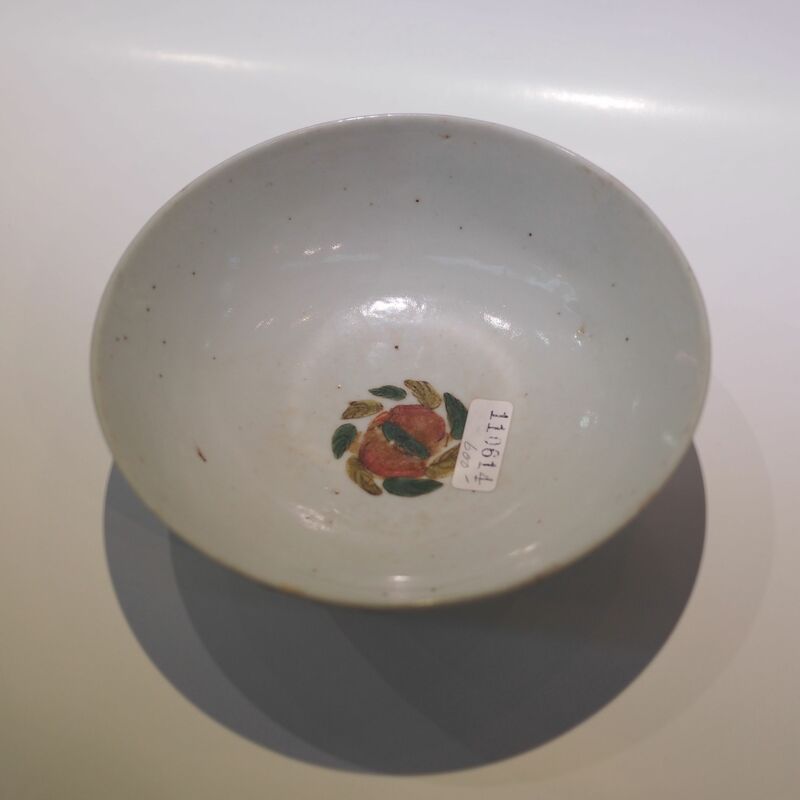 Happiness (喜), blessings (福), the lotus fruit. You might wonder with the style of the cookies are so different, maybe the 2 on the left with the words are for the parents and the more graphical one for the child. All the 3 cookies are a symbol of blessing, the lotus fruit (蓮子) “lian zi” is wish for having many children, the word 蓮 “lian” sounds like 連 “consecutive” and the word 子 means sons. Blessing cookies for the wedding with happy future and many children. 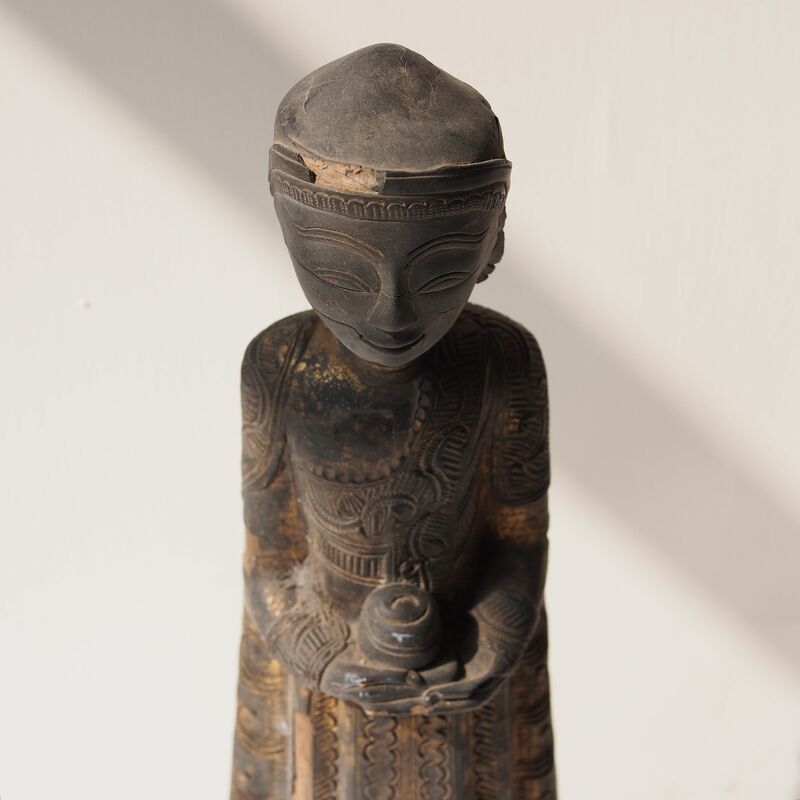 This is a figurine of the Buddha with an alms bowl standing on a lotus flower. In Theravada Buddhism, “pindacara” a daily alms collection of food “pindapata” is practiced by the monks (and nuns). The word for monk “bhikkhu” means one who lives on alms, while “pindapata” means dropping a lump. 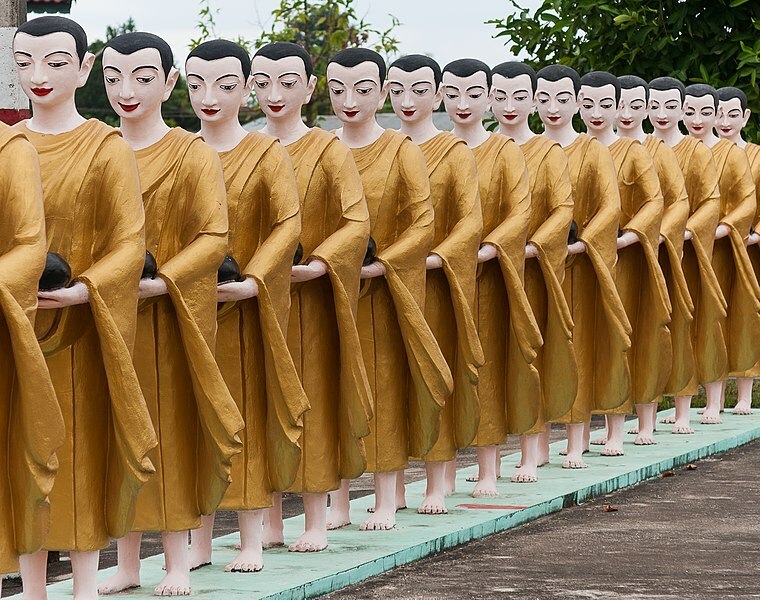 The monks would leave their monastery, in a group they walk barefooted in single file according to seniority, their robe formally arranged covering both shoulders. The route will go through the village house by house, accepting but never requesting food that is dropped into the bowls. This figurine, the Buddha, is leading figurine of a group which consists of monks of different heights which unfortunately is not with us. the second film has a more in depth view of a monk’ life. 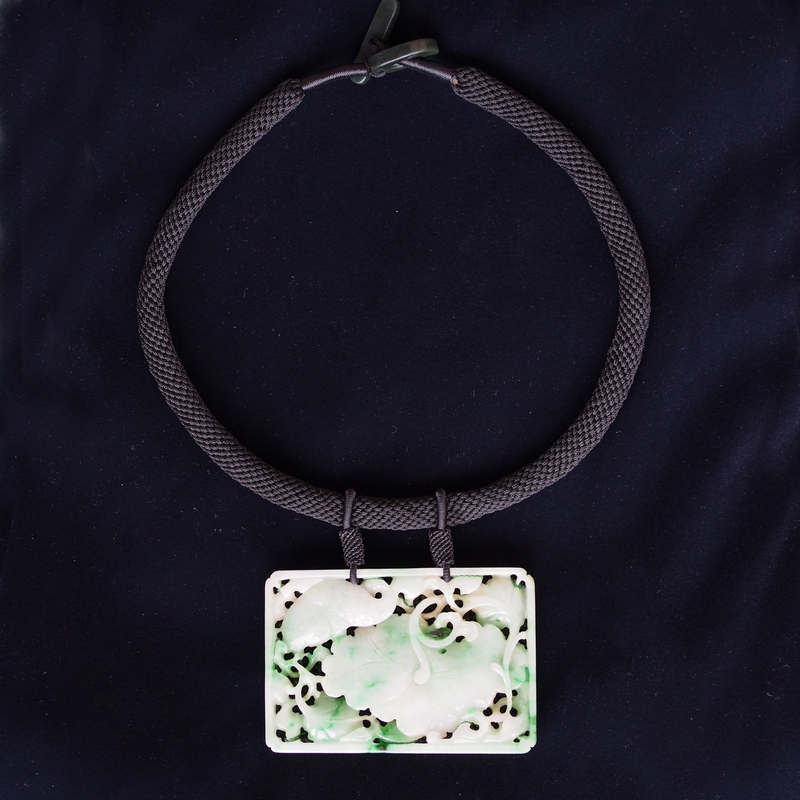 The beautiful jade pendant has the theme of a carp swimming among the lotus, this theme is popular in Chinese painting. It is true that muddy lotus pool offer an ideal habitat for the carp fish and that it makes an interesting composition, the reason for this established theme lays in another reason. 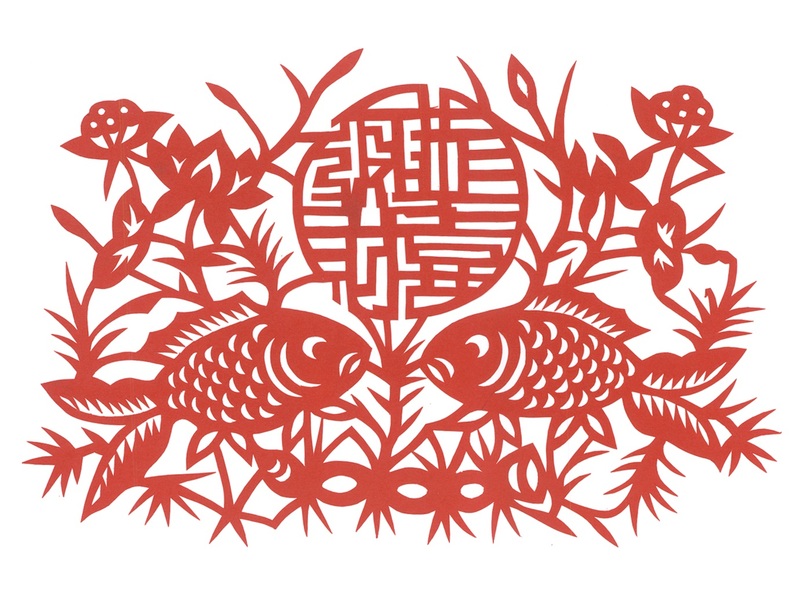 Like most Chinese decoration, it is an idea of blessing; the words lotus 蓮 (lian) and carp 鯉 (li) shares the same pronouncation with the words joined 連 (lian) and branches 理 (li). 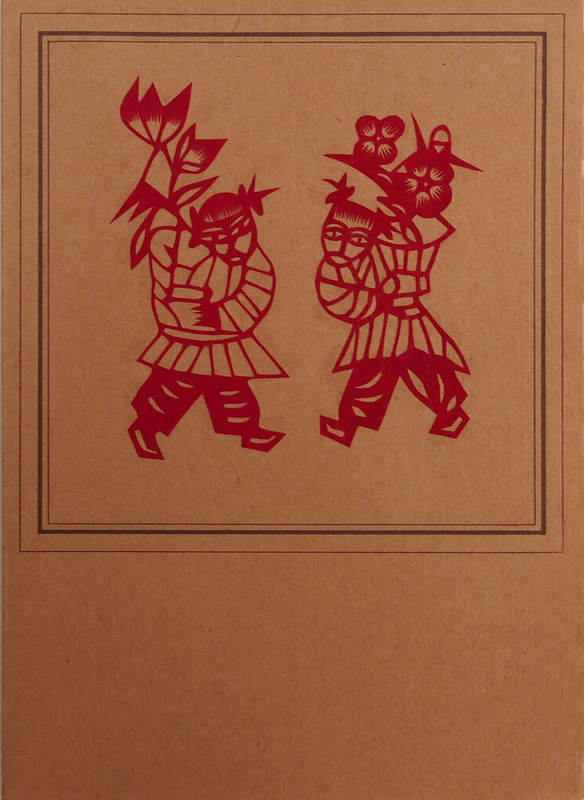 連理 refers to two individual trees having their branches joined together (inosculation), a marriage, becoming one. A blessing for the marriage, an ideal X’mas present for the wife. 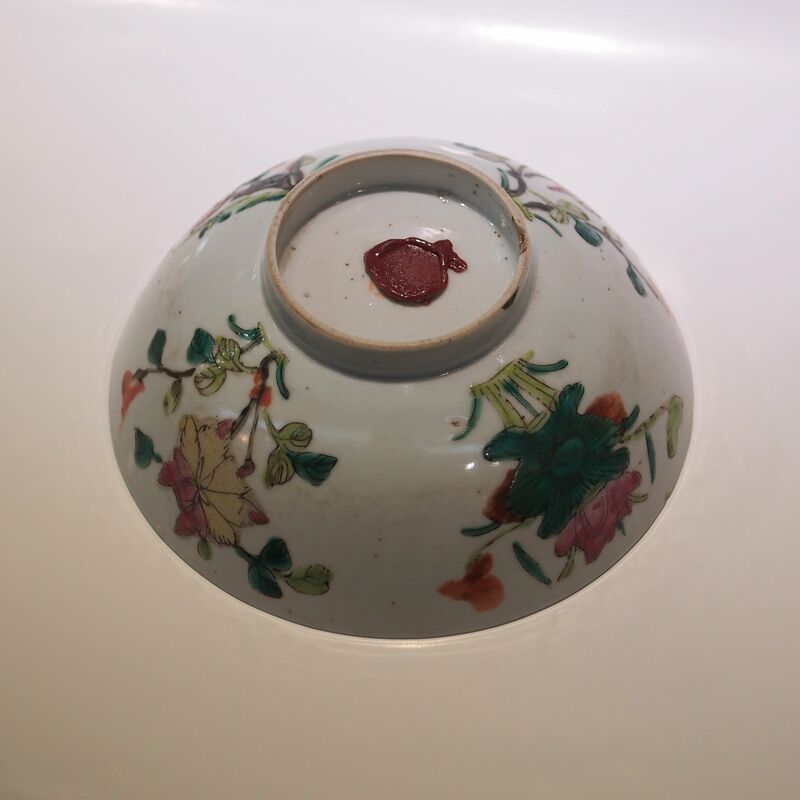 The four season flowers, Narcissus, Lotus, Chrysanthemum, Plum Blossom, were a popular decoration for pottery and other works of art. 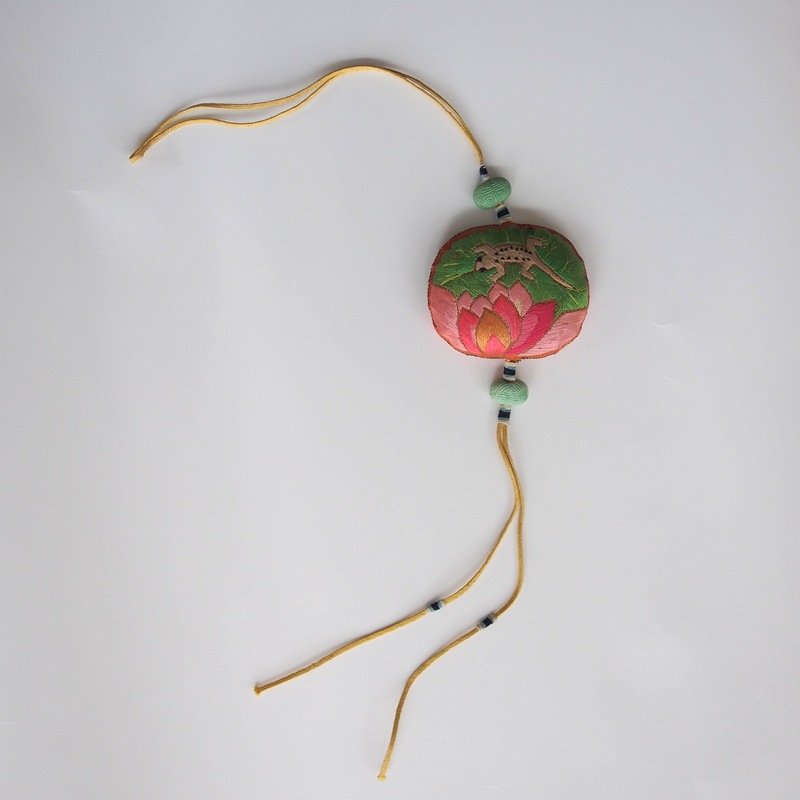 They symbolizes a good fortune for all the four seasons. Click to see the other four season flowers pottery ware. The four seasons are appreciated all over the world, here is Mutter’s amazing performance on Vivaldi. 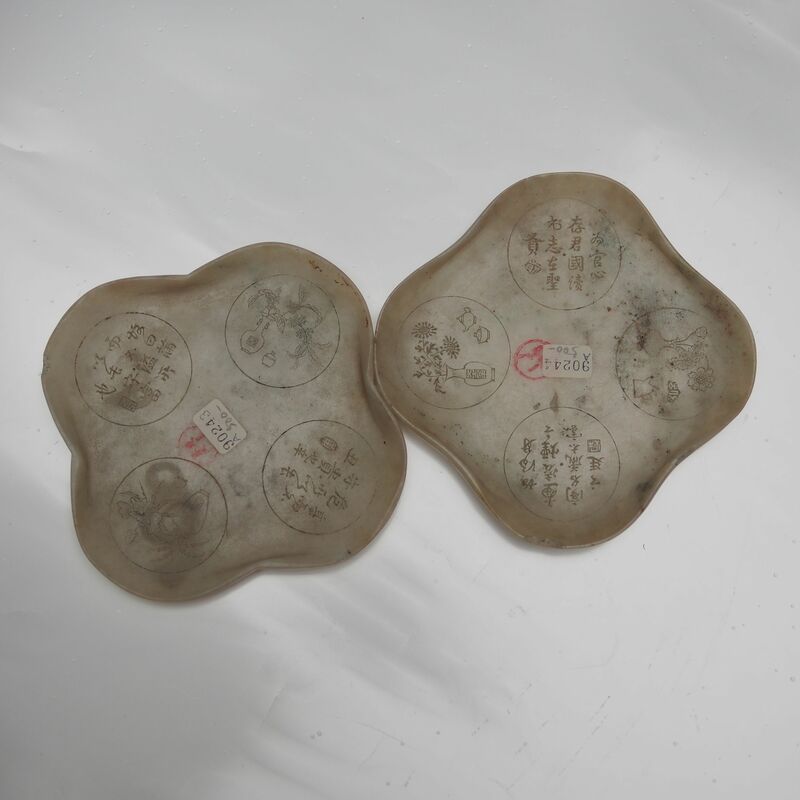 Calcite alabaster is known as commonly as the Han Jade as this type of white marble was used for fine architectural carving since the Han dynasty. 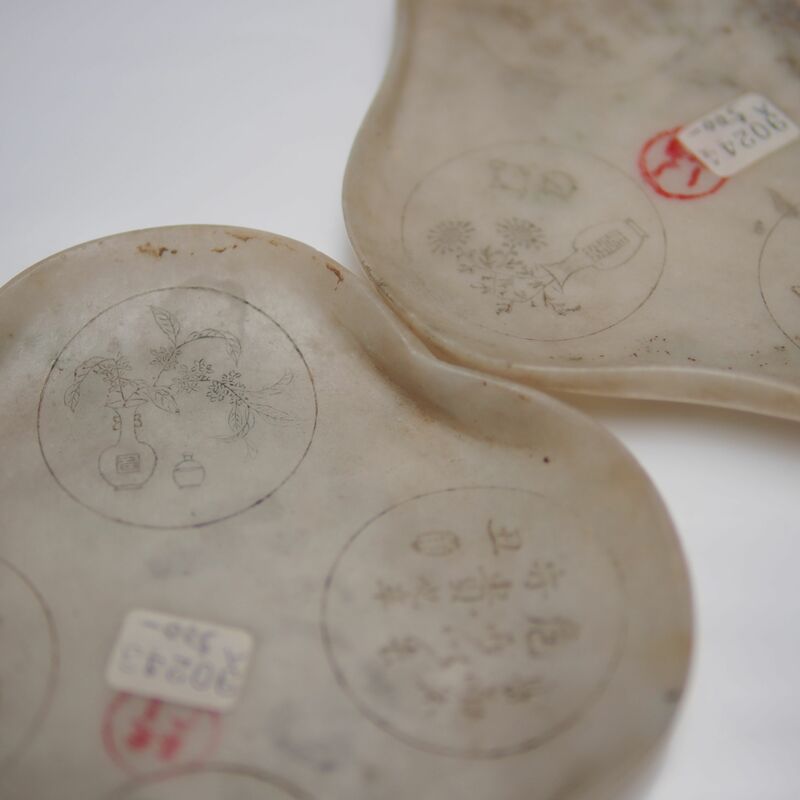 This pair of alabaster plates would have been used as part of the utensils for serving tea outdoor. 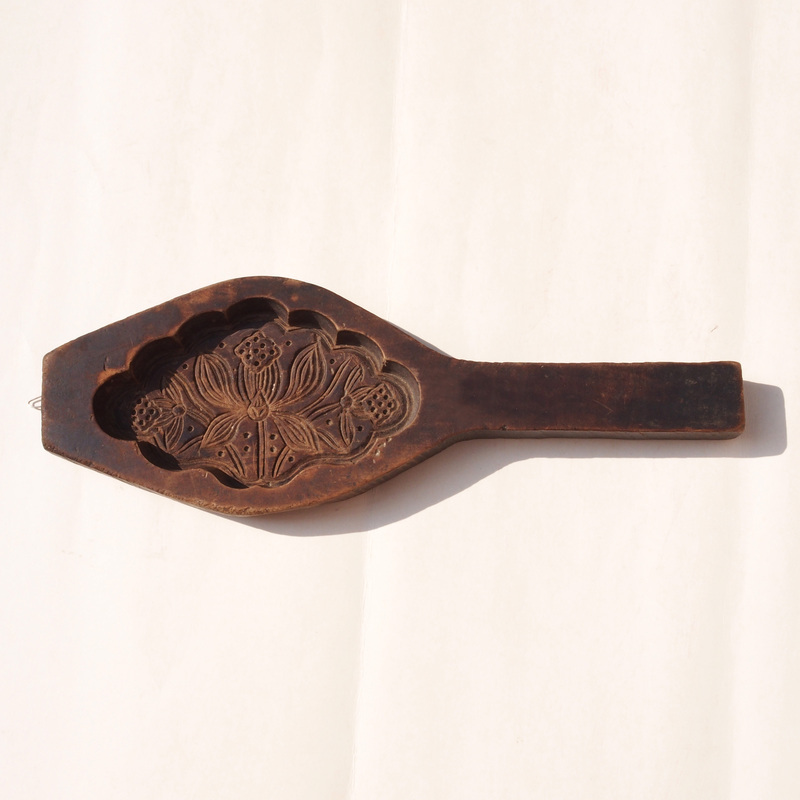 Carving on top of the plates are flowers of the 4 seasons; Narcissus, Lotus, Chrysanthemum, Plum Blossom. On the other corners are verses taken from the draft letter from the calligrapher Yan Zhen Qing to corrupt general Guo Ying Yi in 764 AD. This draft letter is famous for the caoshu calligraphy and is learnt by younger calligraphers as the “争座位帖” (Zheng Zuo Wei Tie – The Struggle For a Seat). In this letter of criticism towards the general, the calligrapher concentrate more on his wording and thoughts rather than the calligraphy itself, however his emotion was naturally expressed in the strokes. Dwelling on high but without peril, nobility can be preserved. Being affluent but not wasteful, wealth can be preserved. To study with the aspiration to be a man of virtue (and not for official ranking). An official ought to have the interests of the Emperor and the nation at heart (and not his own pocket). 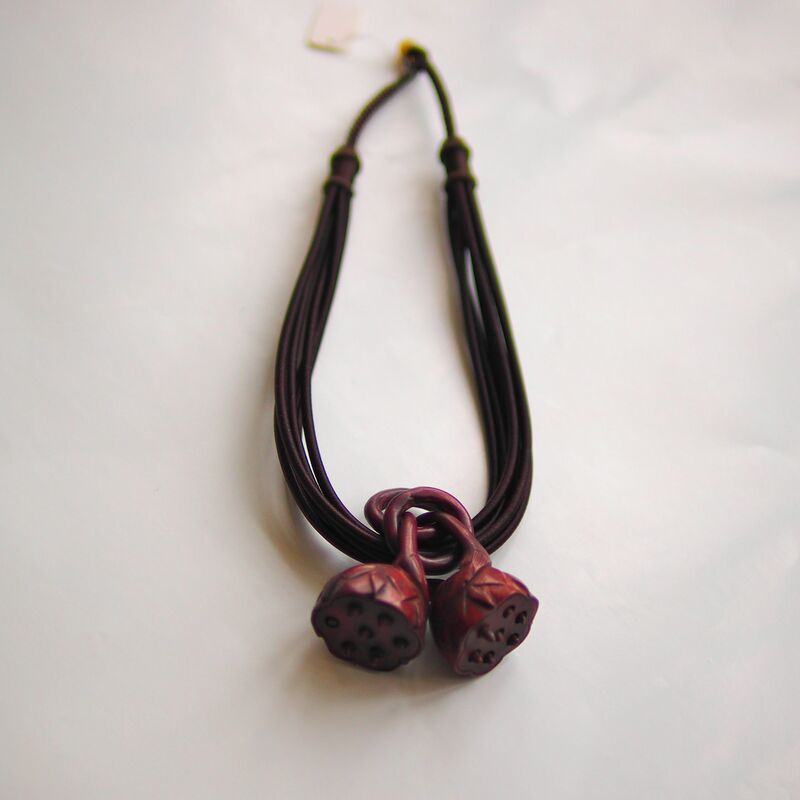 This is a necklace with a wood carving of a lotus pod. Like the real thing seeds are movable but cannot be taken out unless you break open the pod. These fresh lotus seeds were one of my favorite childhood snacks, what can be better than a soft package with refreshing sweet capsules. Sadly, they are not as easily found markets of Hong Kong anymore.